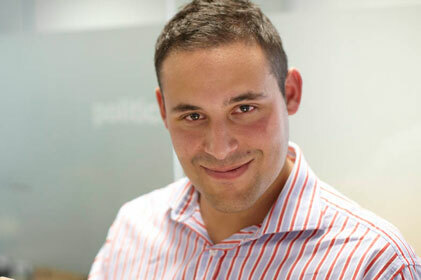 Right-leaning think tank Policy Exchange has appointed Luther Pendragon associate director Nick Faith as head of comms. Faith makes the switch after six years at the independent PR and public affairs agency. Policy Exchange, once named by the New Statesman as David Cameron's ‘favourite think tank’, is headed up by director Neil O’Brien. In the new role, Faith will work closely with head of press Gabriel Milland.